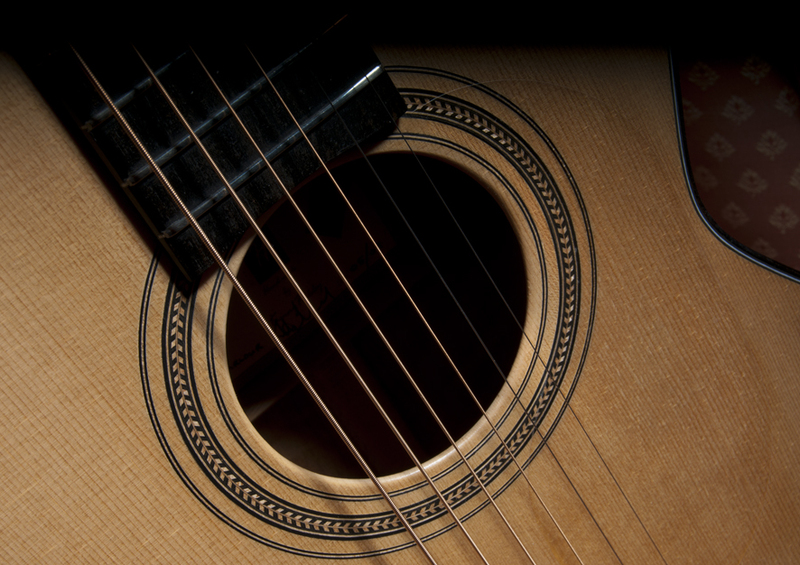 Parlour guitar is a term given to small-bodied steel string guitars in the style of late 19th and early 20th century American instruments. 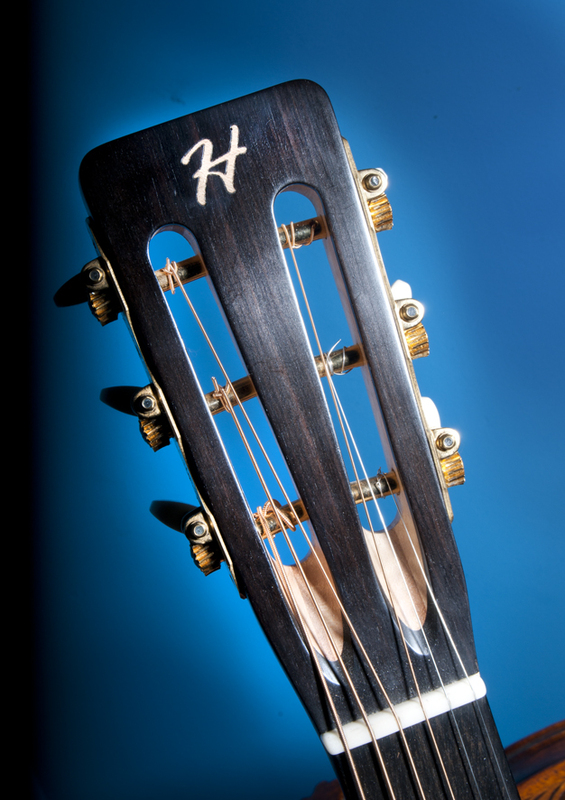 This guitar has a 1″ 3/4” wide fingerboard, 12 frets to the body and slotted headstock. It comes standard with a Solid Special high flame Oregon Myrtle back and sides,Englemann spruce top with black/white herringbone rosette. 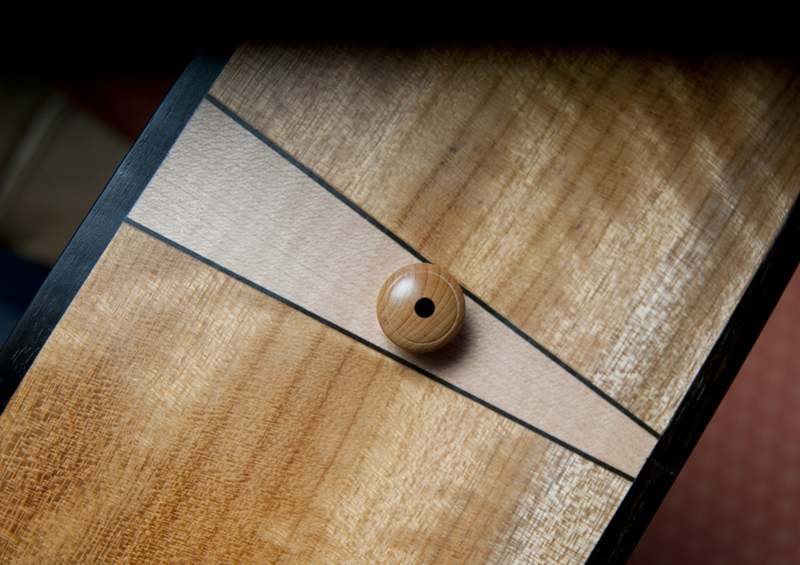 Five piece maple/mahogany dovetail neck, scale length 24 7/8” with slotted headstock. West African ebony fingerboard (paua abalone fret dots), bindings, heelcap and bridge. 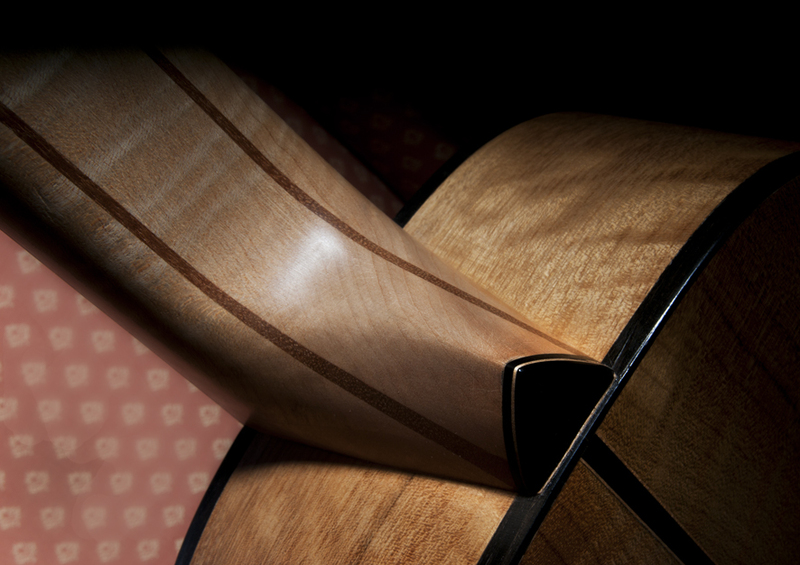 Rosewood headstock veneer (maple insert). 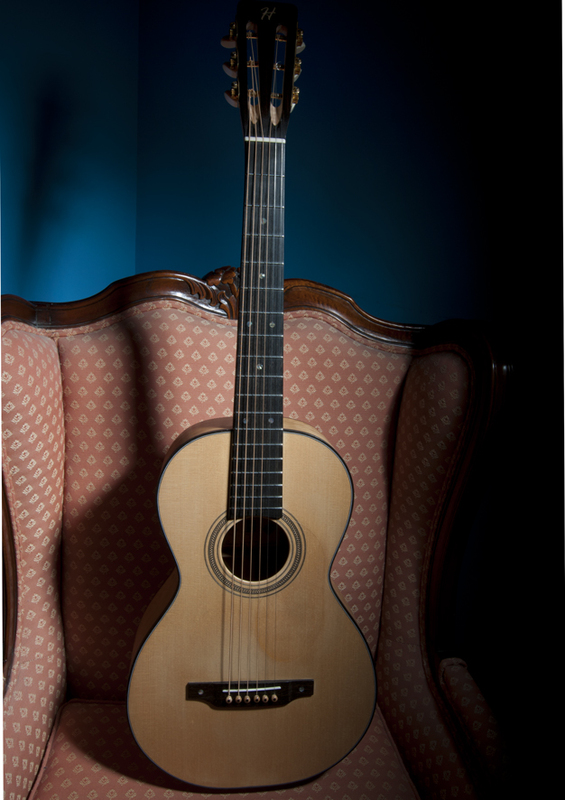 Bracing Sitka spruce, kerfing spruce/mahogany. Bone nut and saddle. Gold, Gotoh slot 3-on-a plate tuners 14:1 ratio. 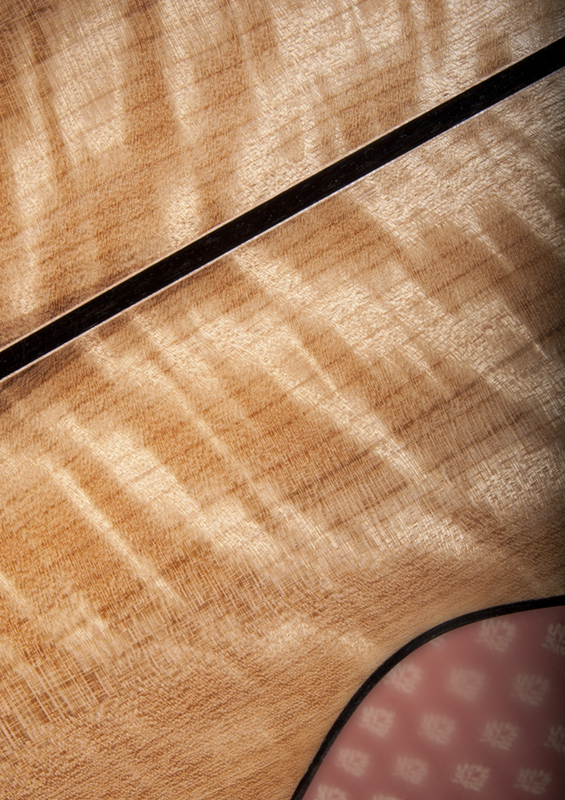 Hand finished with either wax or a water based lacquer.This model is the ideal choice for fingerstyle and slide player with its shorter scale length will tend to give a punchy brighter sound.